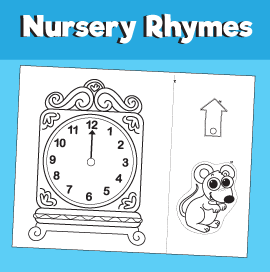 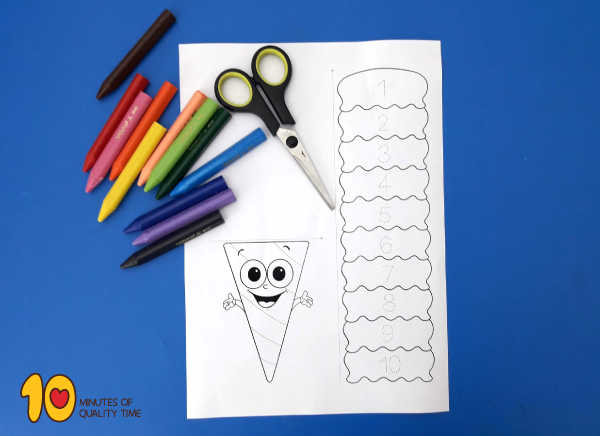 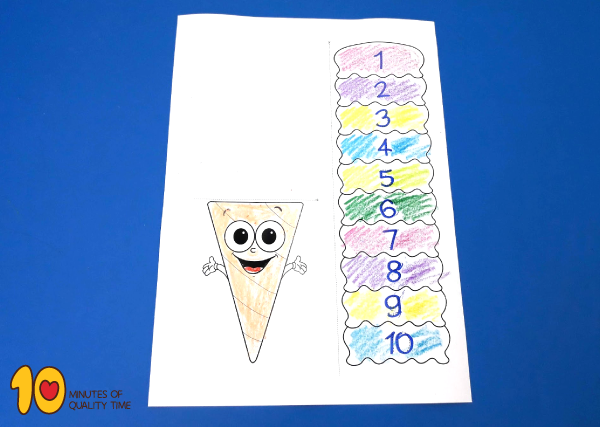 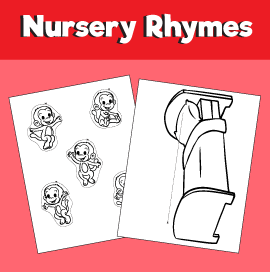 Lesson Title Lesson 4 – Count the Ice Cream Scoops! 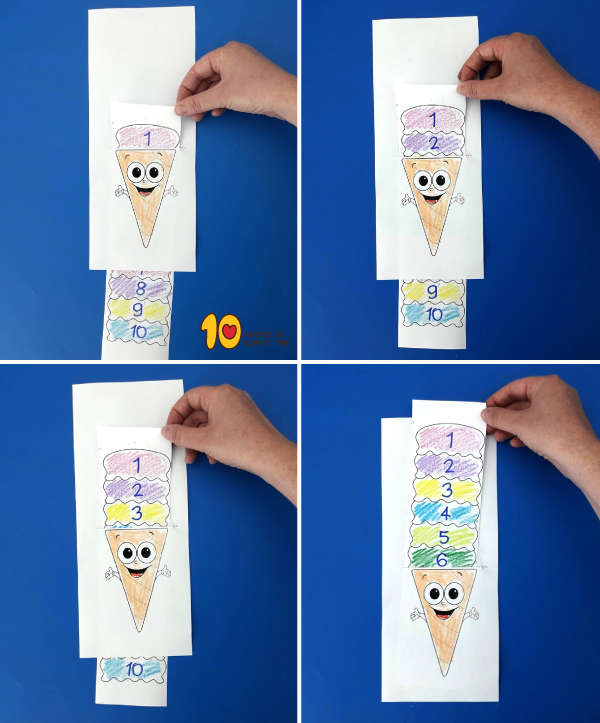 · Explain that students may select how many scoops to color and push through the slit. 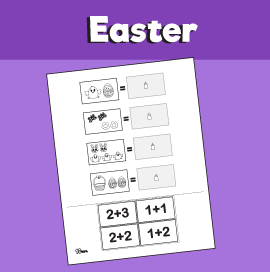 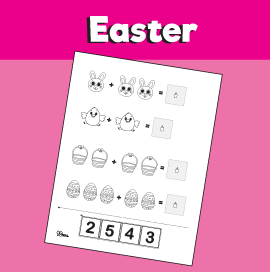 · Ask students to complete the printable for at least 2-5, or more. 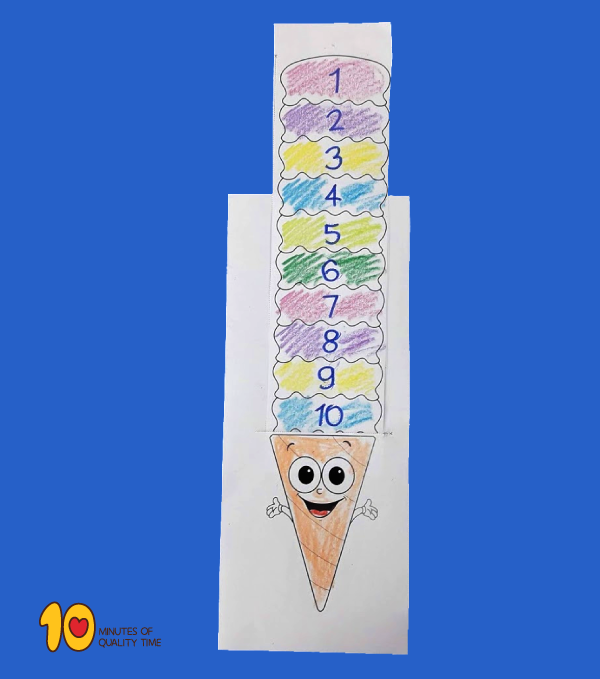 · Monitor students as they continue. 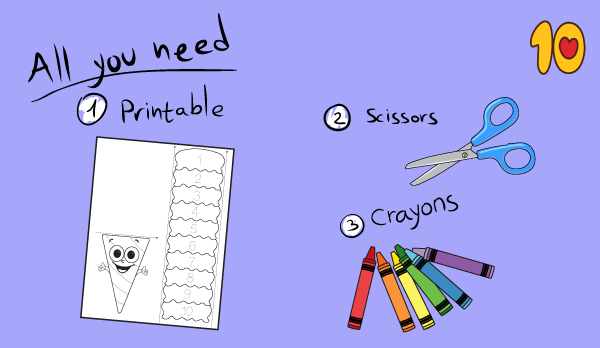 · Support students as needed.